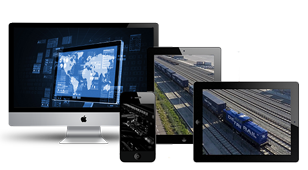 D&R understands that information technology is going to play a vital role in the container transportation industry and has been developing IT solutions since 2006. 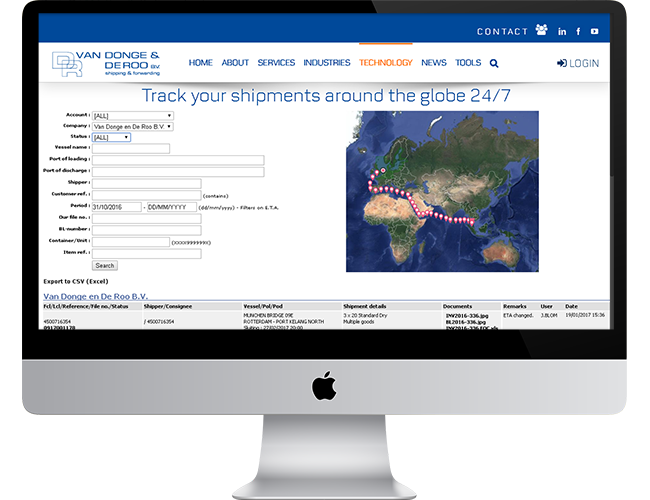 D&R was one of the first in the shipping industry to offer interactive e-commerce/EDI applications. Subsequently, customers are able to perform online tracing as from booking up-to-delivered warehouse. New features in these developments are online rate inquiries, check sailing schedules, electronic invoicing and B/L processing as from draft to actual shipping document. 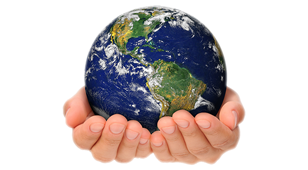 Think of us as your window to your global logistic flow. 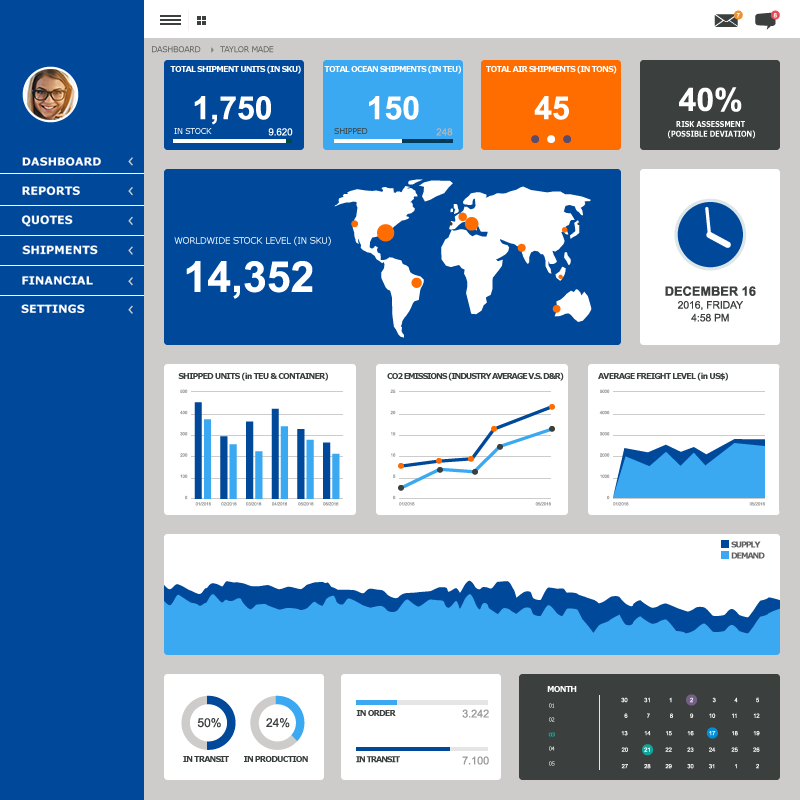 We manage all your company’s freight shipments around the globe via an online dashboard. Our application or “app” allows you to request and book shipments, track all your global movements in real-time, manage product data, visualize your supply chain, view analytics, re-use data and more. No expensive software integration required, manage everything in your own software application, we have the ability to connect via EDI within a week if needed, our web portal gives you instant access. Create, distribute, and review reports regarding all aspects of your supply chain and shipments. We create a insight in your current and floating stock, furthermore we give you the possibility to discover ways to optimize your supply and demand, and grow your business organically. In 2006, D&R took the bold and innovative step to integrate the business processes of all D&R Group activities, customer shipments and financial information into one system. Our vision was to develop and install new technology and to introduce an integrated system with pro-active capabilities that would revolutionize customer service and optimise our business operations. Our final goal is to create a system that would satisfy all of our customers – and suppliers individual requirements. D&R’s Multi-Entrance Accessibility Generating Integrated Communication; MAGIC-1, was launched in 2007. This system became more than software; “it became a new company culture”. MAGIC-1 has and is changing the way we do business. D&R has a dedicated team, with over 20 years of experience in developing unparalleled enterprise-scale business applications. With a focus on both customers as suppliers; providing superior solutions and advanced capabilities. This to help lower business costs, save time and offer total transparency and maximum control within the supply chain. 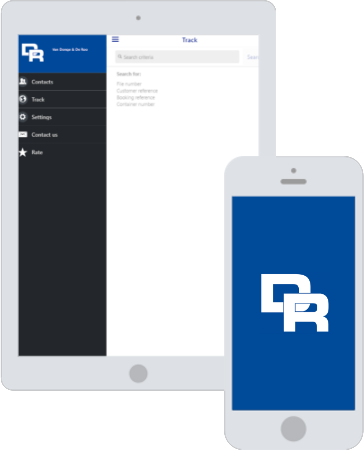 Today, D&R is entrenched in the forefront of IT applications; creating and providing cutting-edge solutions for the logistic industry.